SO 9000 is used in conjunction with ISO 9001 – Quality management systems – Requirements, to describe the fundamental concepts, principles and vocabulary of quality management systems. 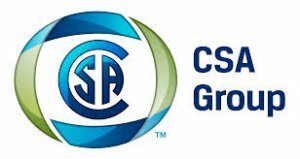 CAN/CSA ISO 9000 is the Canadian-adopted version of the international standard and has been adapted to better meet Canada-specific requirements. The standard specifies the terms and definitions that apply to all quality management and quality management system standards developed by ISO/TC 176.